Aren't they lovely? 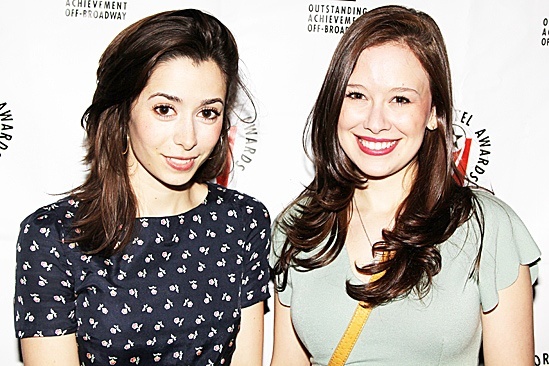 Outstanding Lead Actress nominees Cristin Milioti (Once) and Molly Ranson (Carrie) pose together. Congrats to all the Lortel Award honorees!